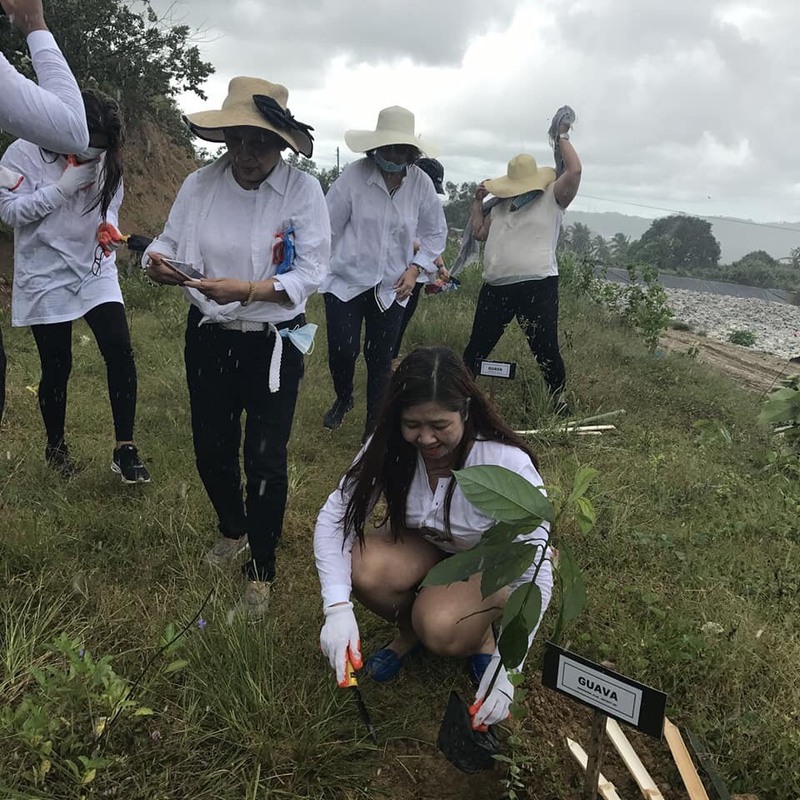 Fruit-bearing trees-Mango, Guava , Calamansi and Nangka were planted at a dump site which surrounding areas needs to be maintained and protected. Despite the heavy rains, members of District 386 took the opportunity to bond as well as they travel two hours going to the project site and back to their homes. 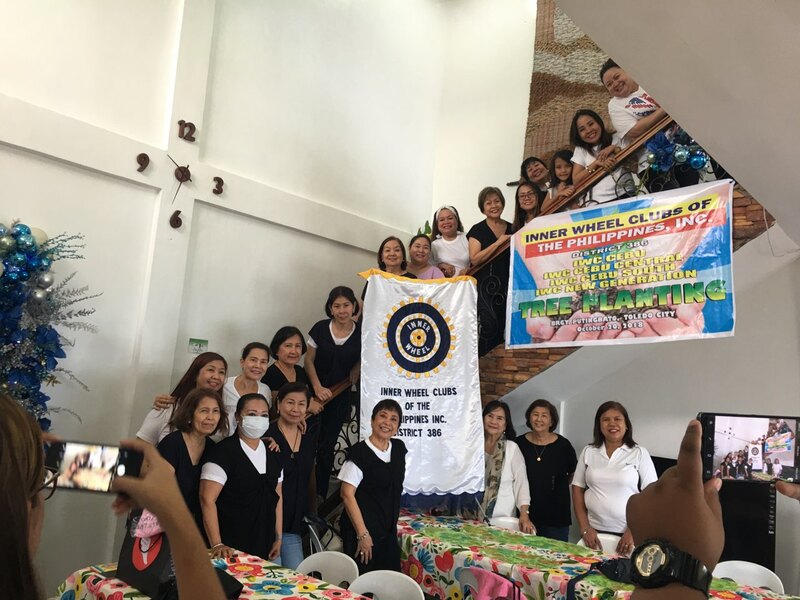 Toledo Cebu, participated by four clubs with twenty-three members present. 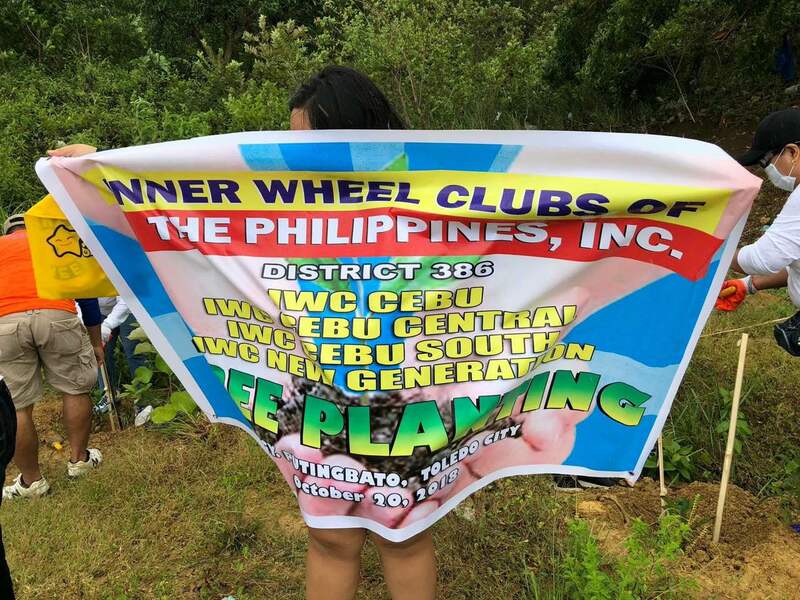 Lead Club is Cebu Central led by Pres. Nida Toledo together with IWC Cebu led by Pres. Rita Malagar, IWC Cebu South led by Pres. 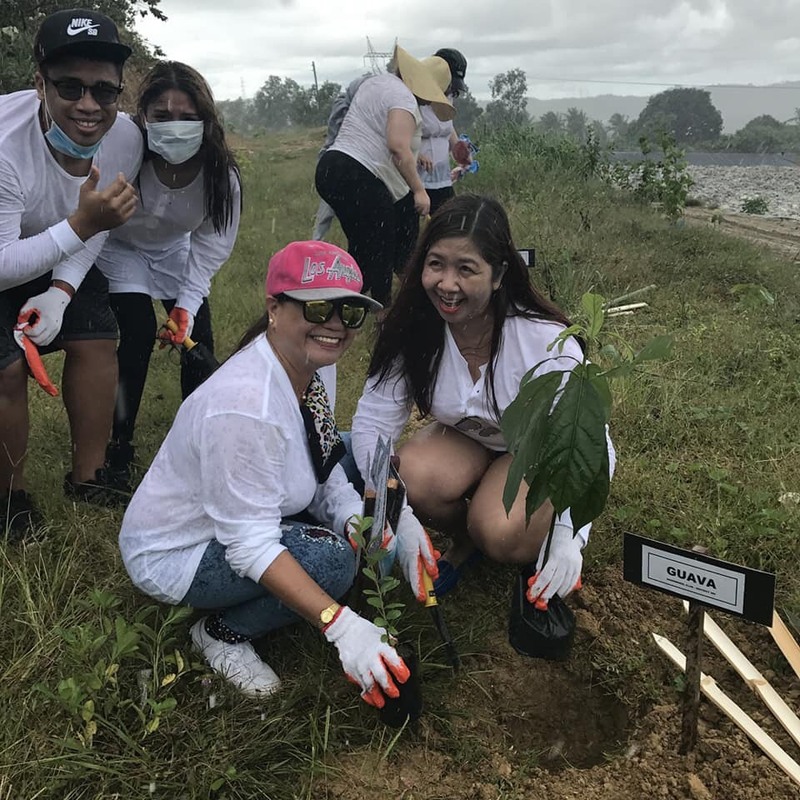 Pilar Puno and IWC Cebu New Generation led by Sec. April Juarbal.